Pretty obvious what brand this belt belongs to. You can tell even from afar! 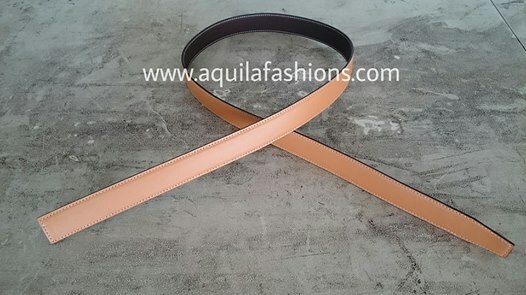 If your Braun Buffel belt has worn out, or rather outright peeled rather than wear out as full leather should, fret not! 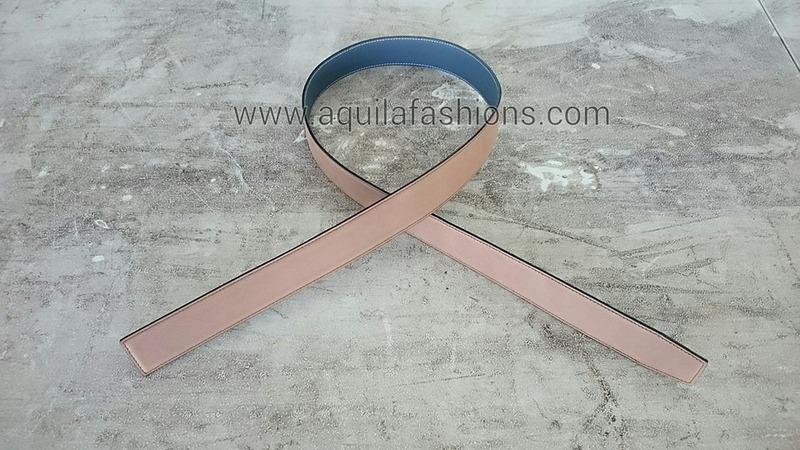 Aquila Fashions has an entire range of leather belts, of different textures and colours, which are made of full-grain leather ONLY, no PU, no PVC, no leather alternative, for you to choose from. The original belt was a PU/leather alternative one, and that is why you see all that peeling. 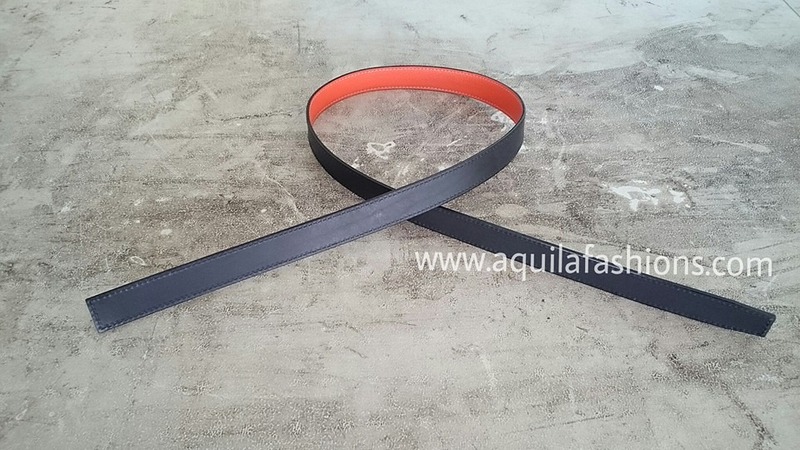 Our customer left our factory happy with a brand new full-grain Italian leather belt blank, re-emphasize: made of leather imported directly from Italy. Moo moo grazing on a saffiano plain. Feel free to explore ideas with us when choosing a replacement leather belt for your Braun Buffel buckle! in the menu at the top or at the side of this page. We love the rustic/antique nickel look of this Braun Buffel buckle. For one, it is a buckle on which scratches just blend beautifully in. You won’t even notice major injuries as you would think that it is part of the buckle. 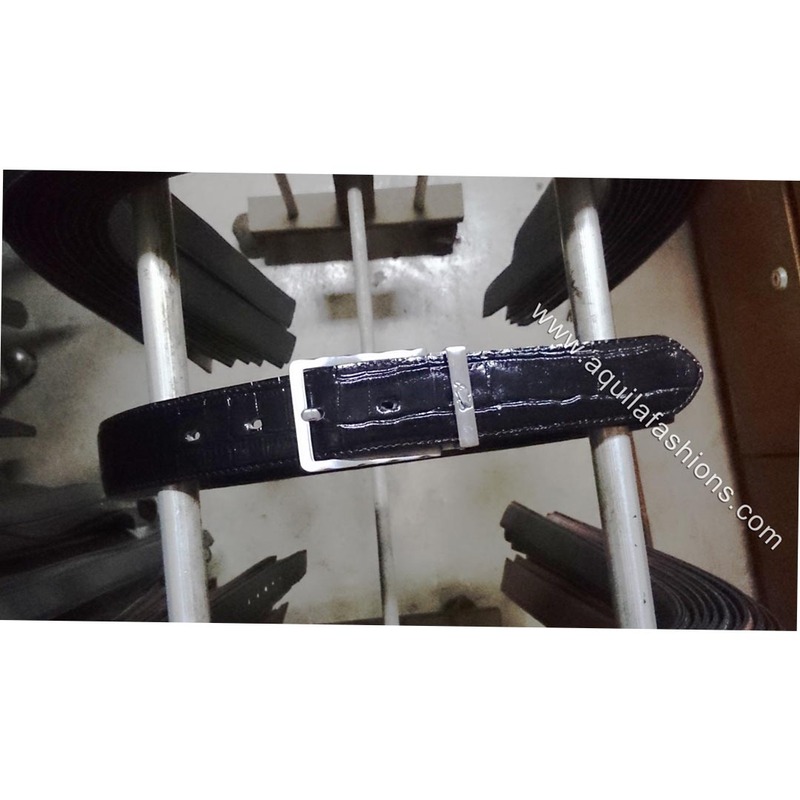 Back to the service provided, the old worn out PU/leather alternative belt was replaced with a brand new full grain leather belt blank at Aquila Fashions. One of the more elaborately designed Braun Buffel buckles that found us through the internet seeking a replacement leather belt blank. Unclip, remove old, insert new, clip and taa daaaaa! This is the single Braun Buffel buckle model that comes through our doors most frequently. 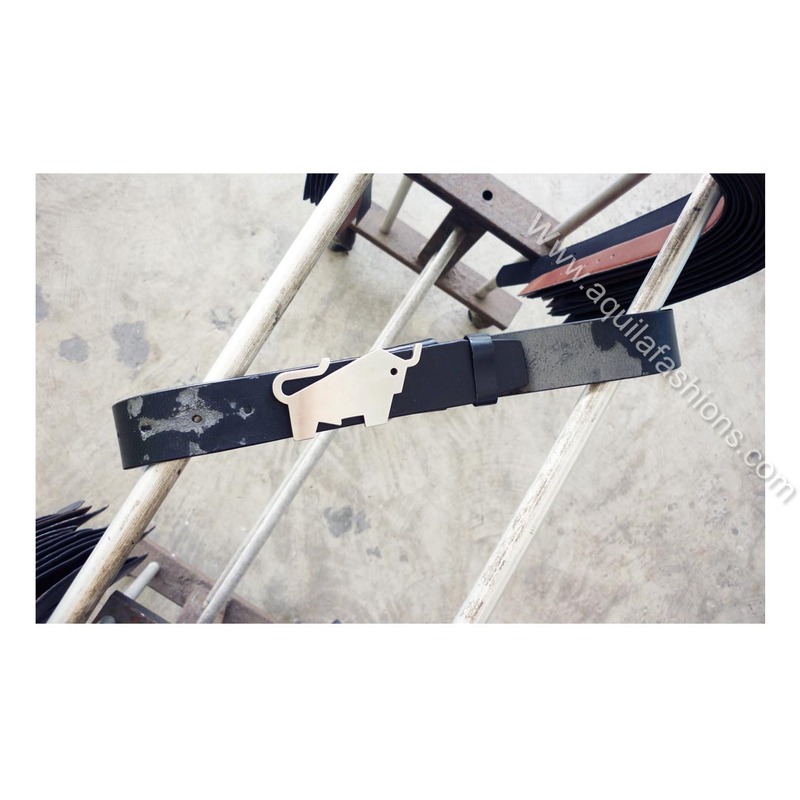 We also frequently mail belts out solely for this buckle model to our customers without seeing the customer nor the buckle. 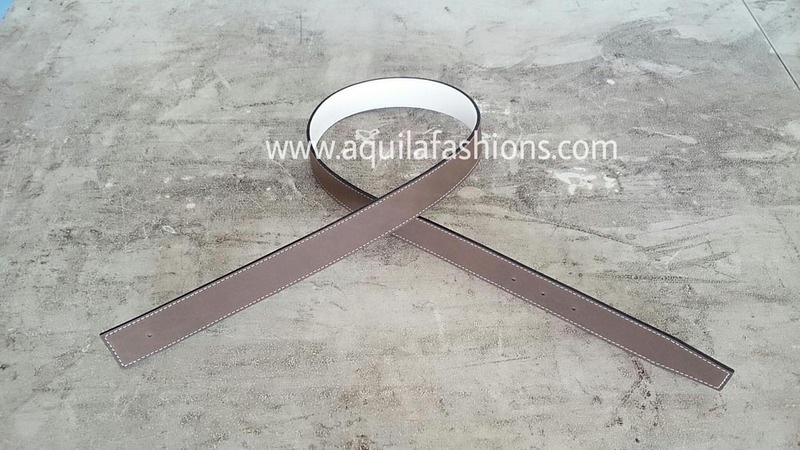 This time round we’ve the opportunity to take a photo of this buckle with a saffiano leather belt blank. Beyond the worn out belt with the top layer peeling away, the original belt is one that is semi casual, without stitches along the edge. 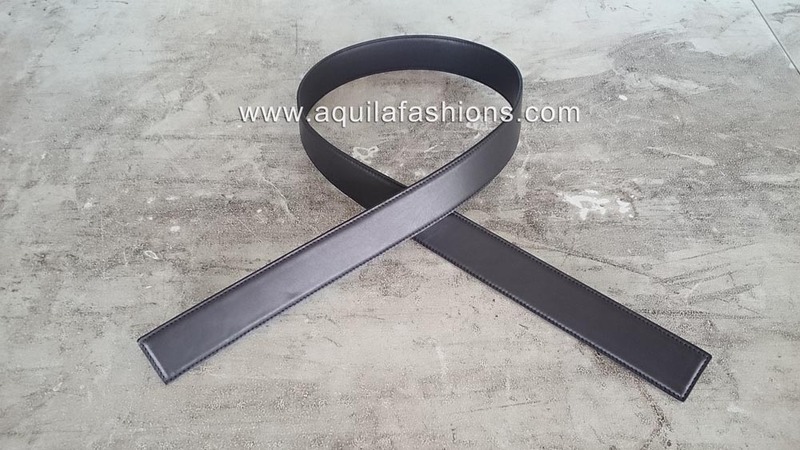 Our customer decided that she wanted her boyfriend to wear a more formal business looking belt, therefore she decided on the black saffiano belt. We know what that belt is once we see the bull. Yeps it’s a Braun Buffel that came in through the doors today looking for a black full grain leather belt blank. 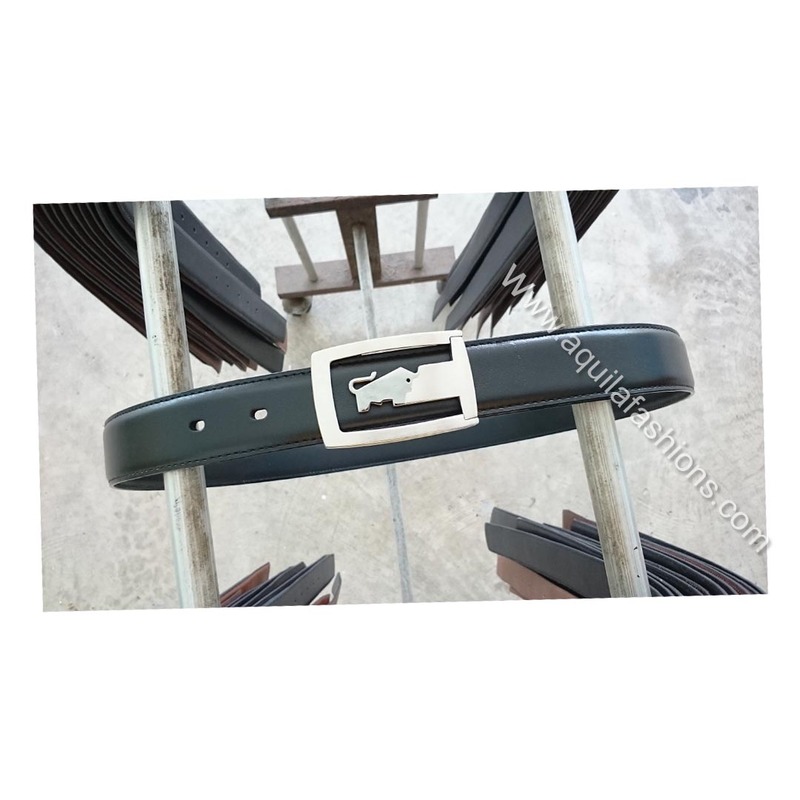 It is a pretty straight forward operation and all we had to do is to open the clip on the BB buckle, remove the worn out cracked and peeling PU belt, and finally insert the brand new full grain leather, yeps full grain leather, business belt. 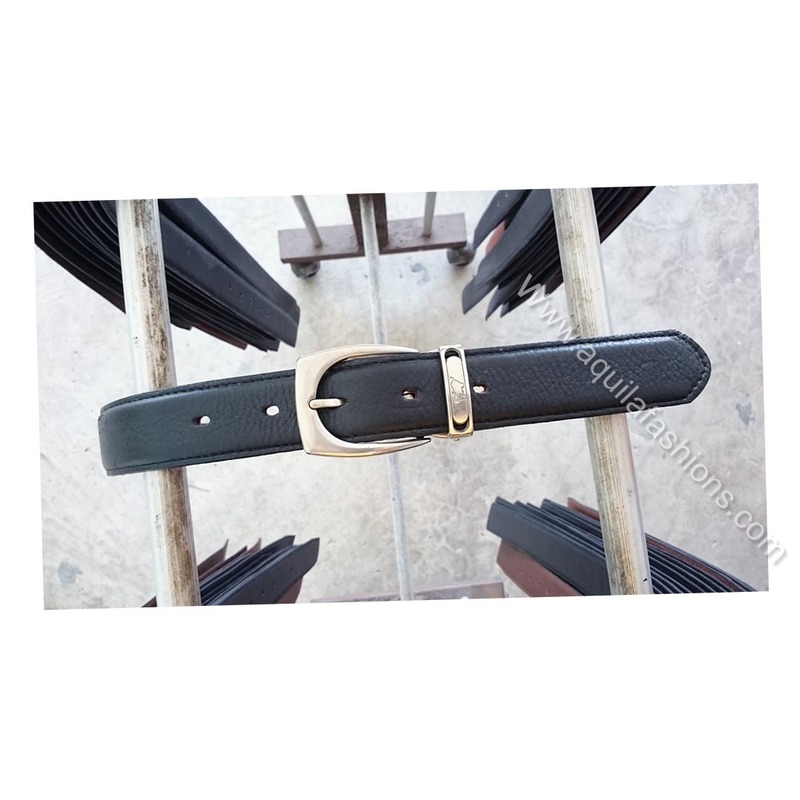 Faux croco leather belt for Braun Buffel buckle! It’s such a pity. Such a beautiful 1 1/4 inch Braun Buffel buckle (the main frame of the buckle is slightly way-ay-ayy-vvyy). But unfortunately the customer appeared way late into the night when there’s no sun and only a lousy fluorescent light that dimly lights our factory. Meanwhile, CROCO FRENZY with this buckle brought to us by our customer who wanted to reuse this buckle in perfectly fine condition! Our faux crocodile leather belts (full-grain leather cowhide printed with croco skin patterns) goes very well with patent leather shoes that shines ultra, crocodile shoes and upmarket bespoke leather shoes! Contact us! 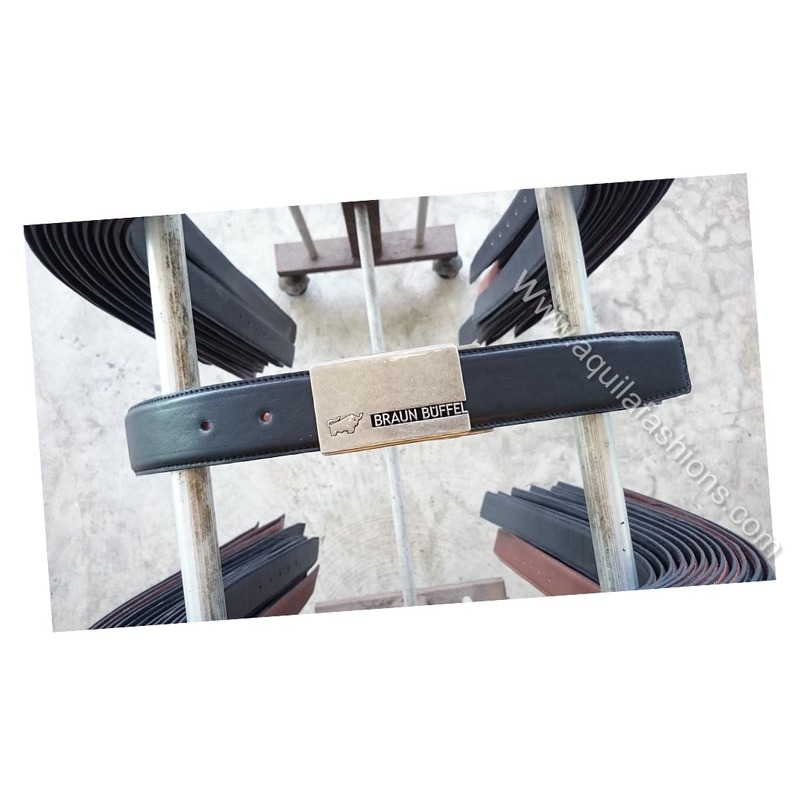 Detailed instructions for purchasing replacement leather belt straps without buckles can be found in our replace leather belt straps page.Feel free to inquire with keching@aquilafashions.com.sg or drop by our factory in Singapore! Please call +65 68444293 to check that we’re in! This is beautiful!!! My customer needed a custom, no. 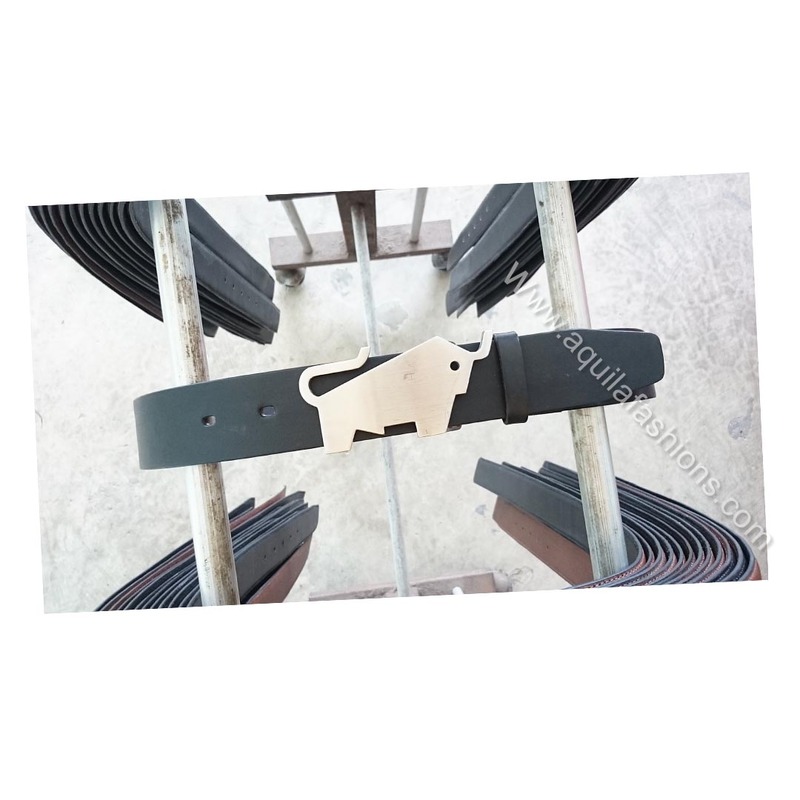 He just WANTED to custom some odd colour Hermes belts without buckle, to add to his already huge variety of original and independent belt makers’ belts for his Hermes buckle! And that’s what we did! 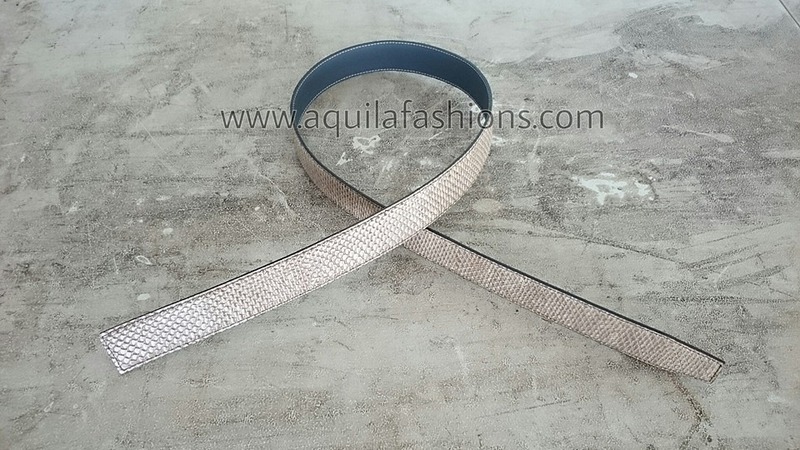 He came by our factory and got this replacement belt strap made, with one side a purple faux croc belly and the other side an off-white faux snake skin belly! Guess the underside colour of this leather belt strap replacing the old one for the Hermes buckle? It is brown faux crocodile leather! “Faux” doesn’t mean the leather is fake. It is still full grain cow hide except that it isn’t actual croco leather! Faux ostrich is not the belt for the average person, not for business belts purposes, neither is it for jeans. But my Hermes buckle owning customers love it. It’s like, you can get away with any style as long as you sport an Hermes buckle. 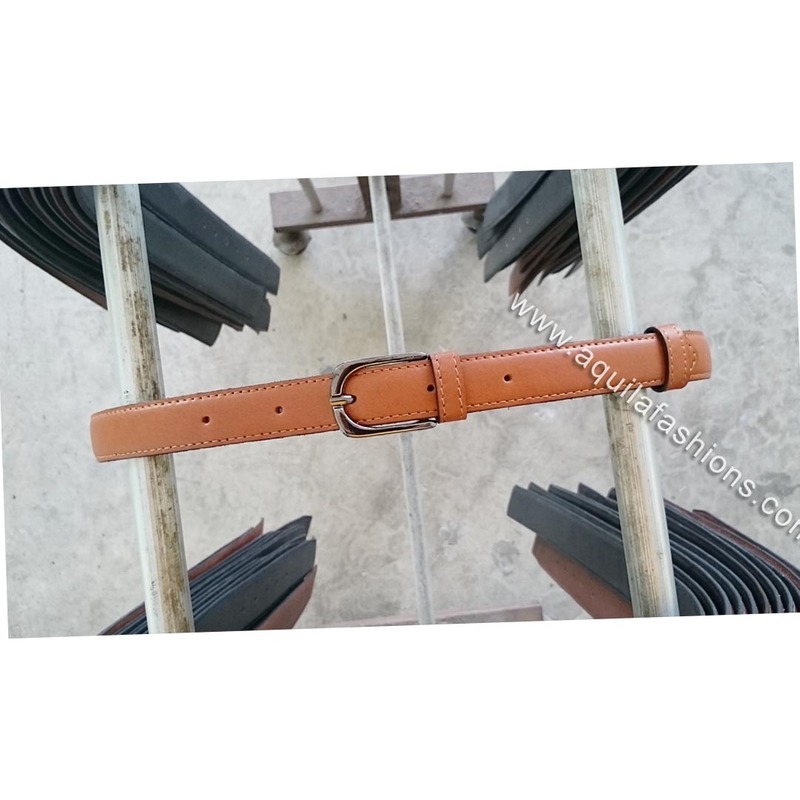 Replacement leather belt strap for Hermes buckle! 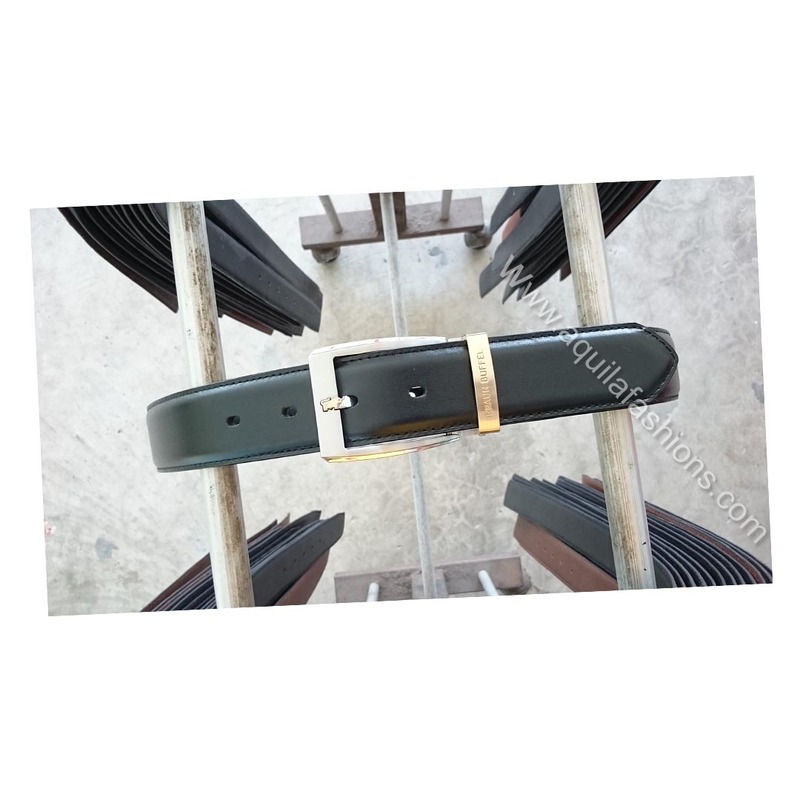 If you need just a replacement belt for your original Hermes belt without buckle, come to us and we’ll custom one or even a few for you! 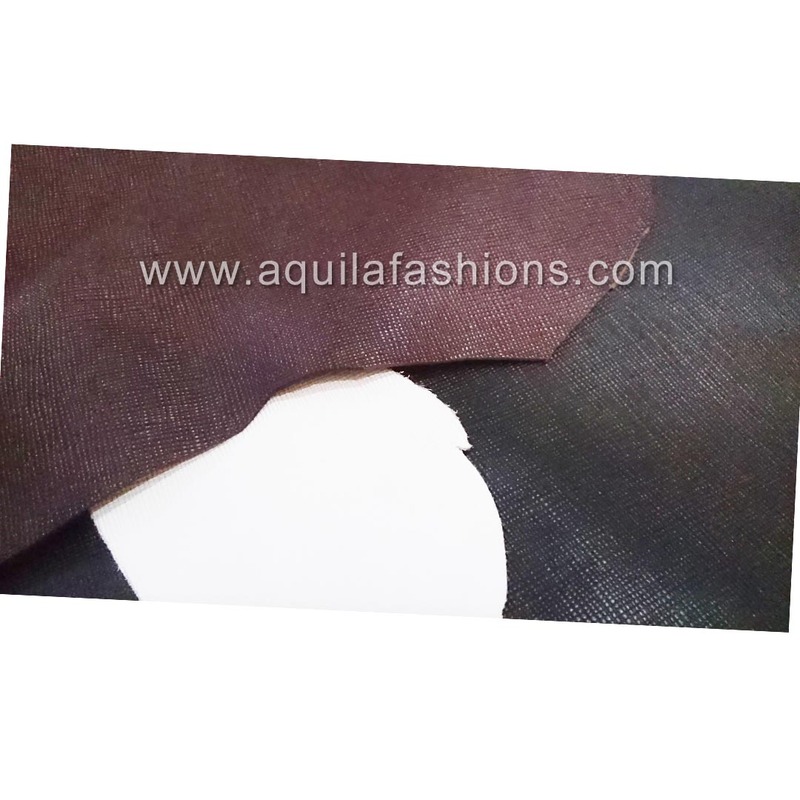 Many prints and colours of full-grain leather available. Another Hermes buckle that needs a leather belt! 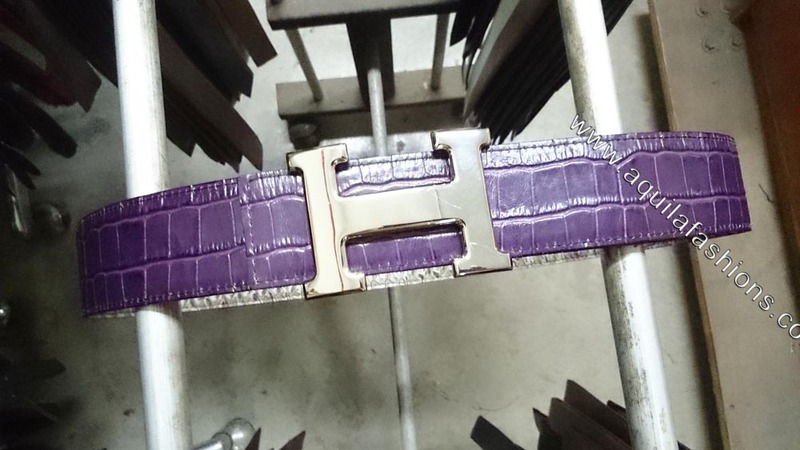 Replacement belt strap for an hermes‬ buckle! As per normal, we’re the service to turn to when customers only need an Hermes belt without the buckle. 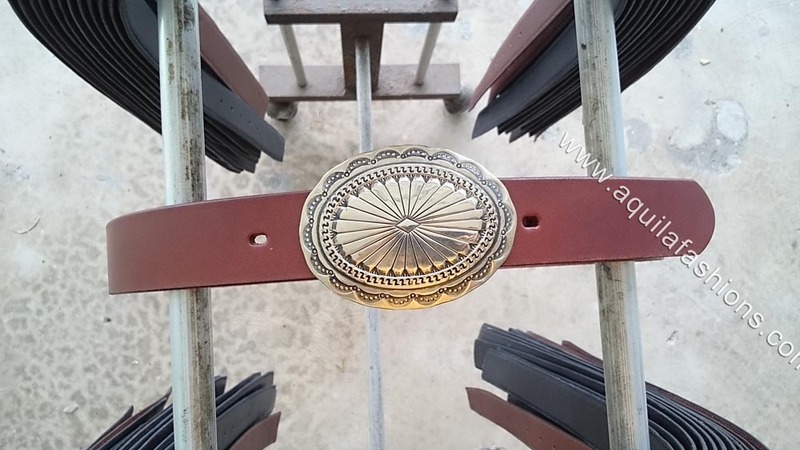 We’re a specialized belts tailoring service that tailors full-grain leather belts, with the colours chosen by our customers, to the Hermes buckle width, as well as to the required length! 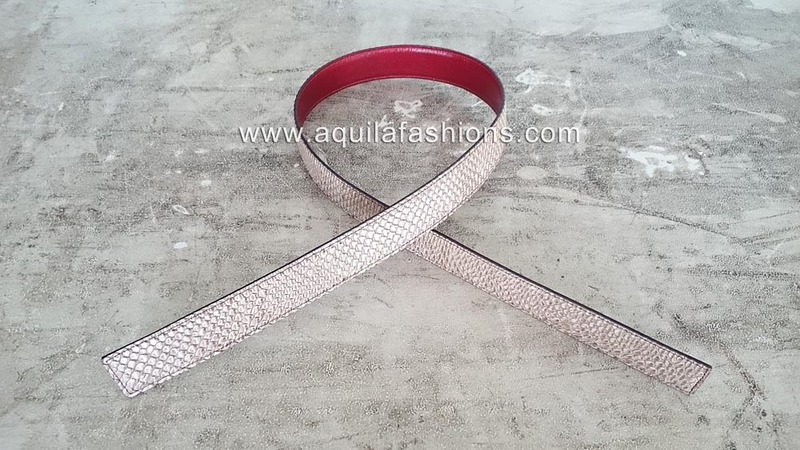 Reversible red and off-white faux snake back. Compilation of some colours used to make replacement leather belt straps for the ‎32mm and 42mm hermes‬ buckle‬! 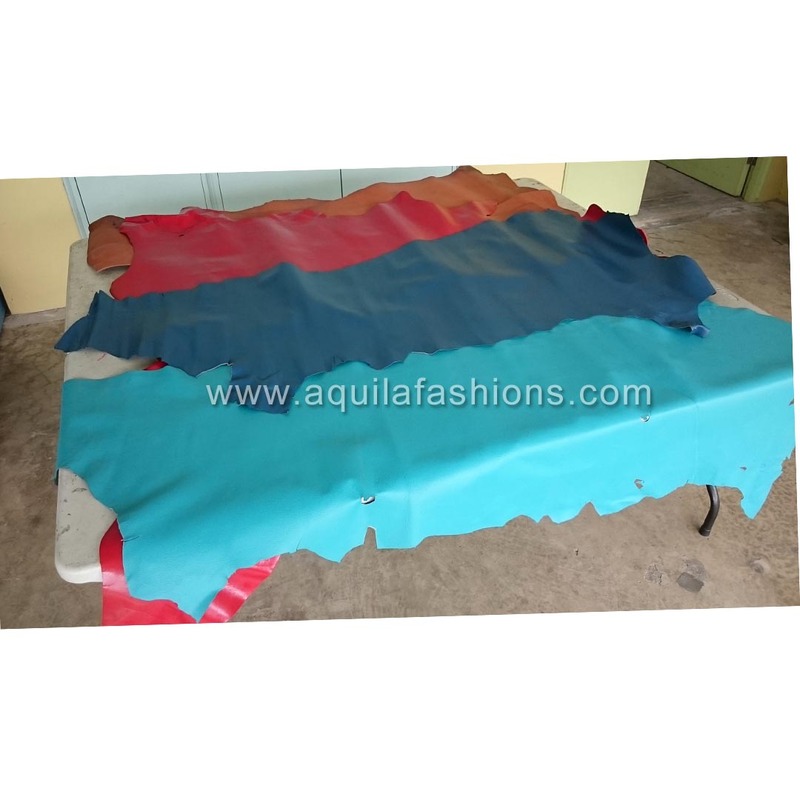 Featured here are many faux exotic leather like faux crocodile, faux snake skin belly, faux snake skin back, faux ostrich leather etc! Of course if you’ll prefer plain and smooth black, brown, tan we have them! Oak-Ivory blue 32mm replacement belt for Hermes buckle! 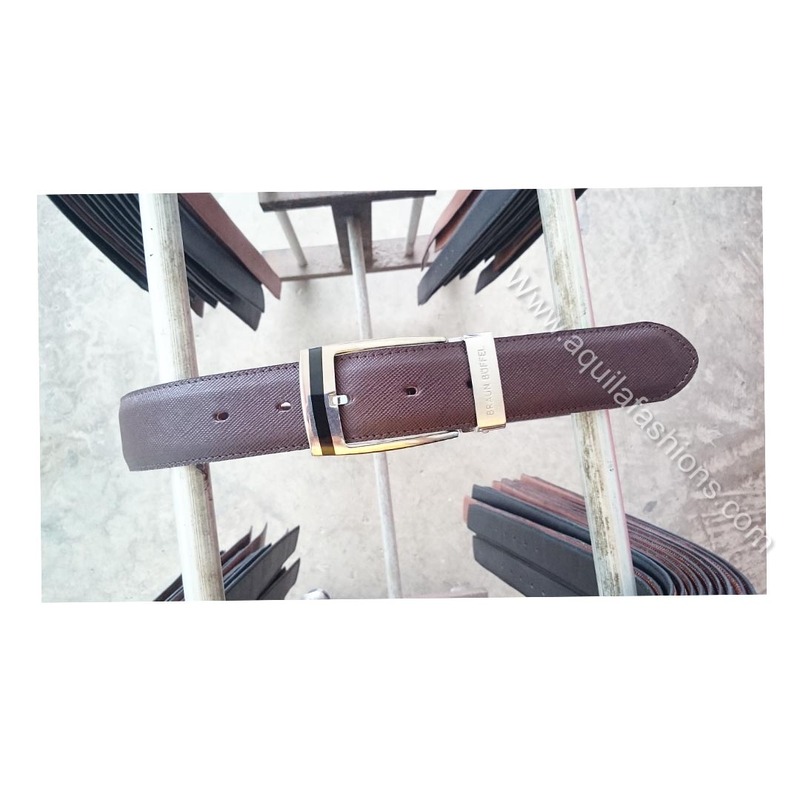 Replacement belt strap to replace Hermes belt without buckle! 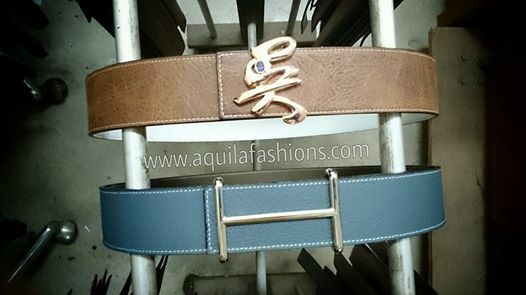 Oak-Ivory blue leather belt tailored to the buckle width and required length. 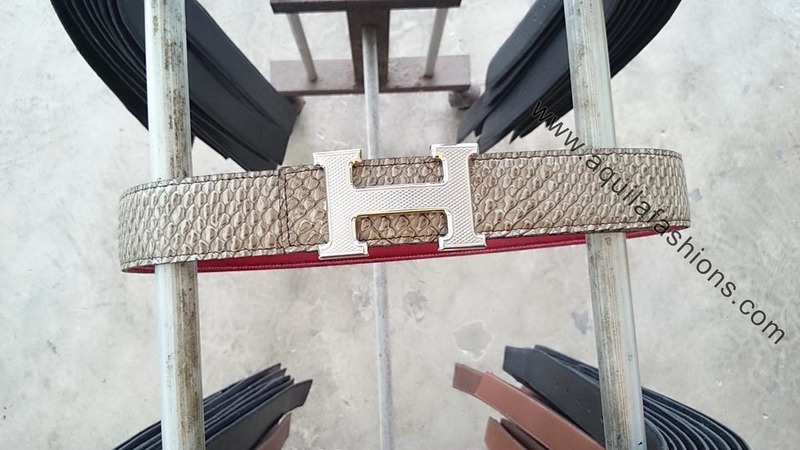 Got an Hermes buckle but the belt is worn out? 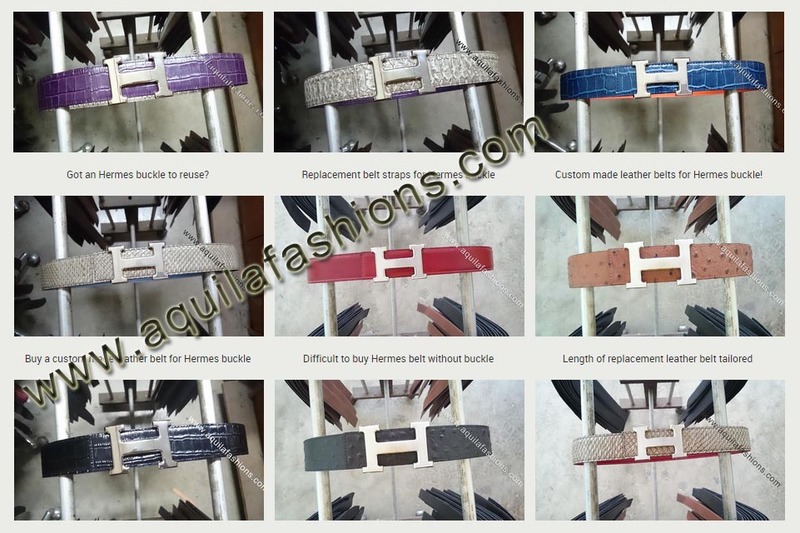 Need an Hermes belt without buckle? 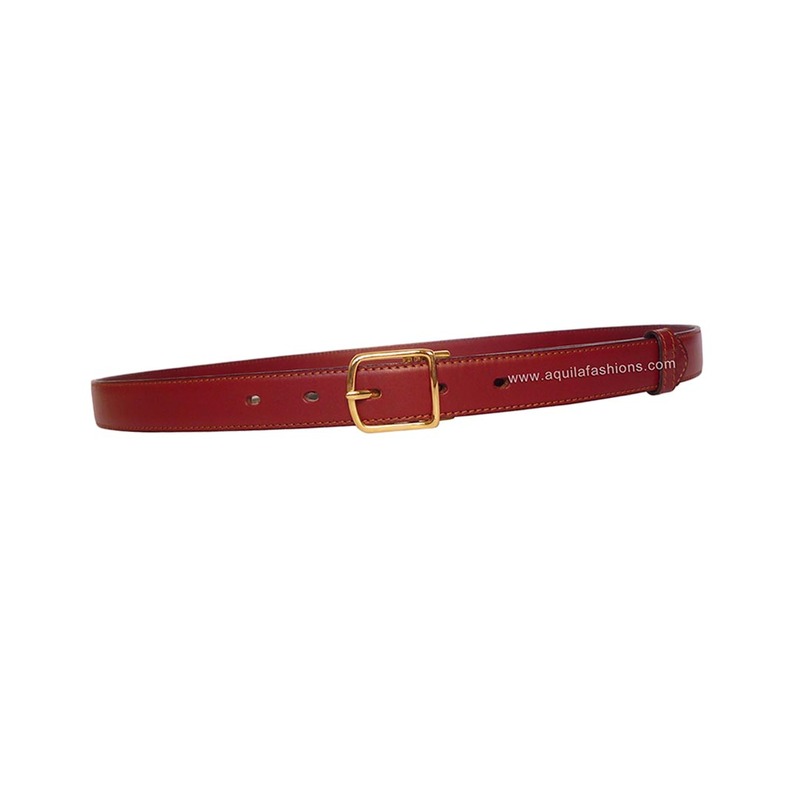 We have plenty of colours for you to choose from to custom make your belt, tailored to your Hermes buckle! Reversible snake belt for Hermes buckle! 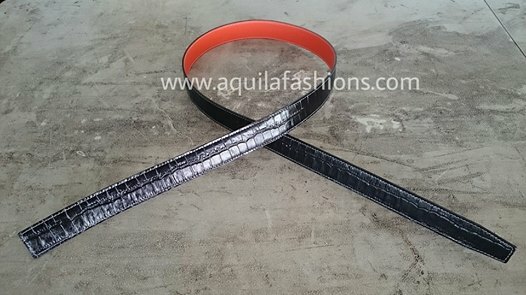 32mm off-white mock snake- ivory blue reversible leather belt for customers who has the Hermes buckle without the belt! 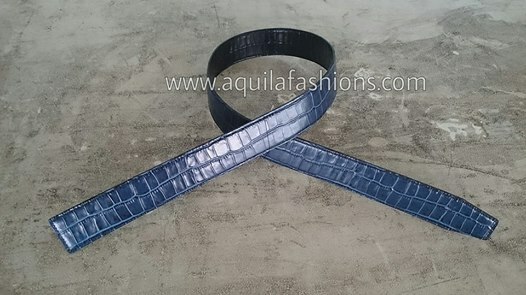 Blue faux croco belt for Hermes buckle! 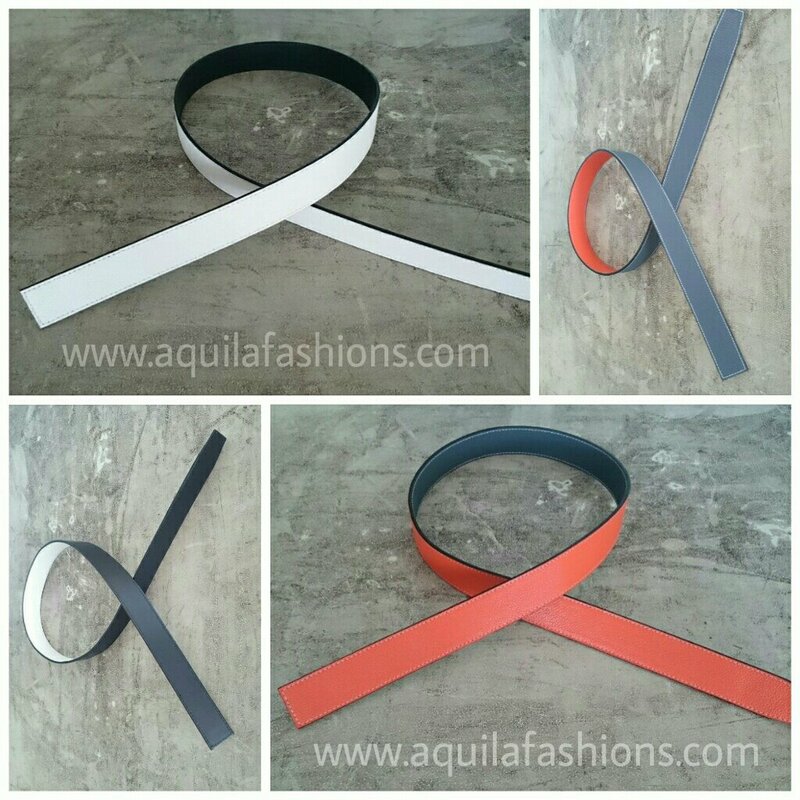 New leather belt colour combination for the 32mm Hermes buckle! 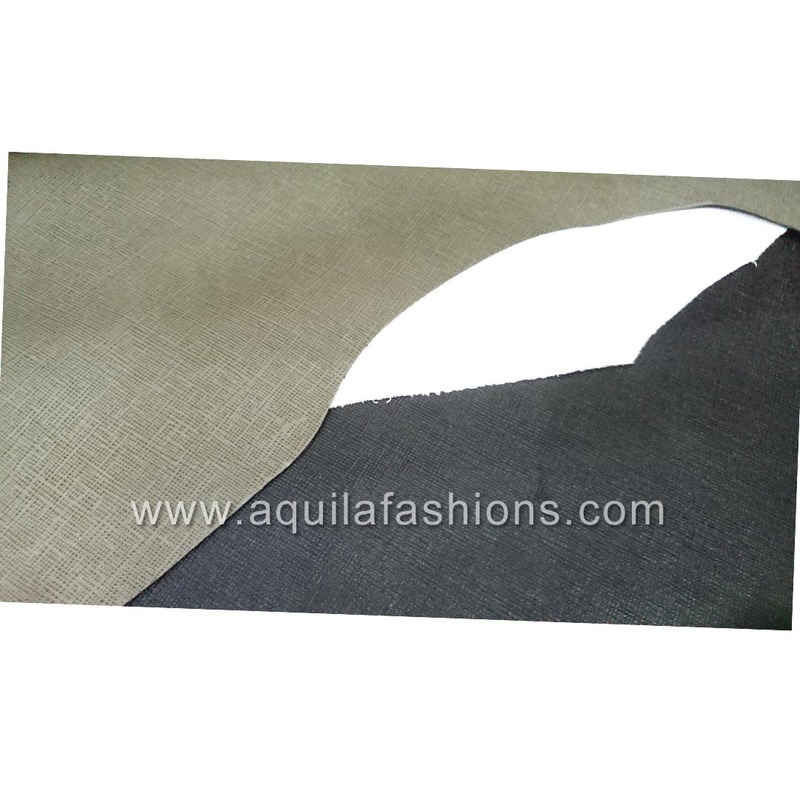 Faux croc blue and faux croc black colours. 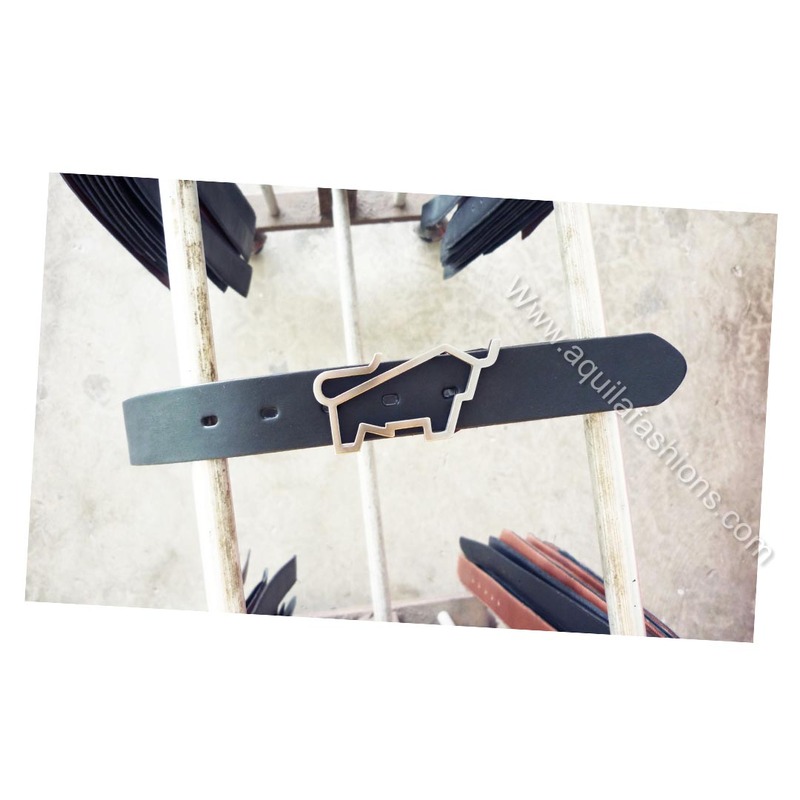 Double black custom leather belt for Hermes buckle! 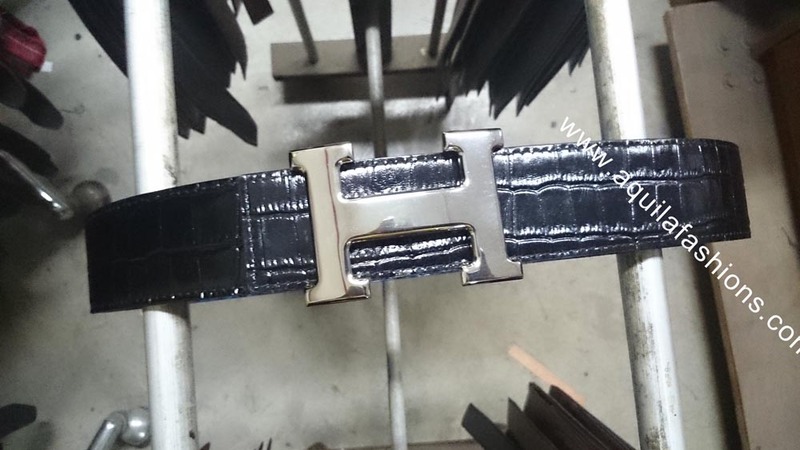 Customer refused a double colour reversible for his custom leather belt for Hermes buckle! So we ended up with black double-side! 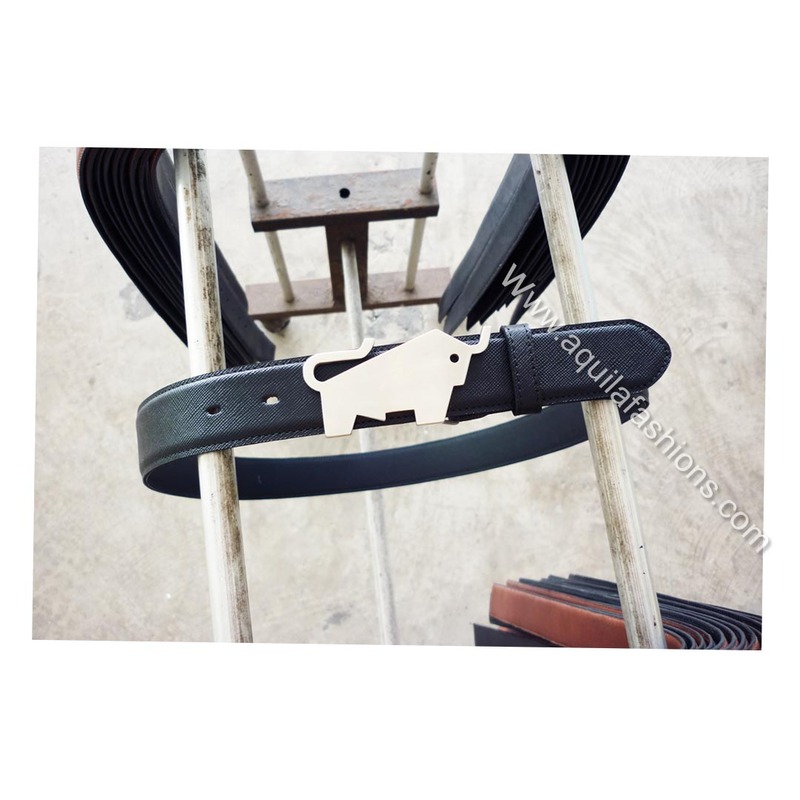 Detailed instructions for purchasing replacement leather belt straps without buckles can be found in our page for buying leather belt straps without buckle. set of two buckles and three belts! 6 colours in total! 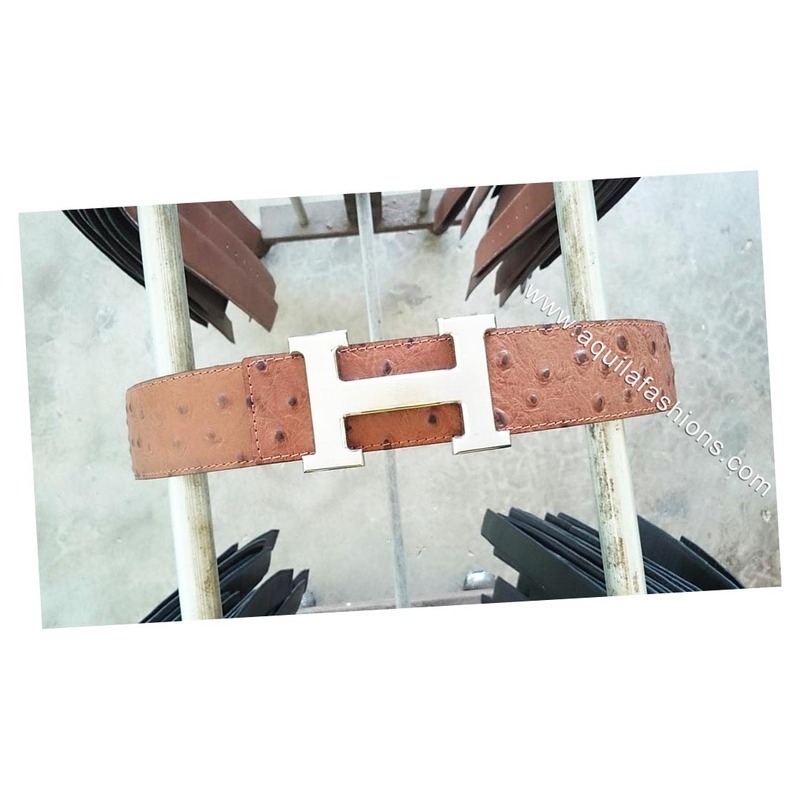 Reversible belt for 32mm Hermes buckle! Yet another colour combination! 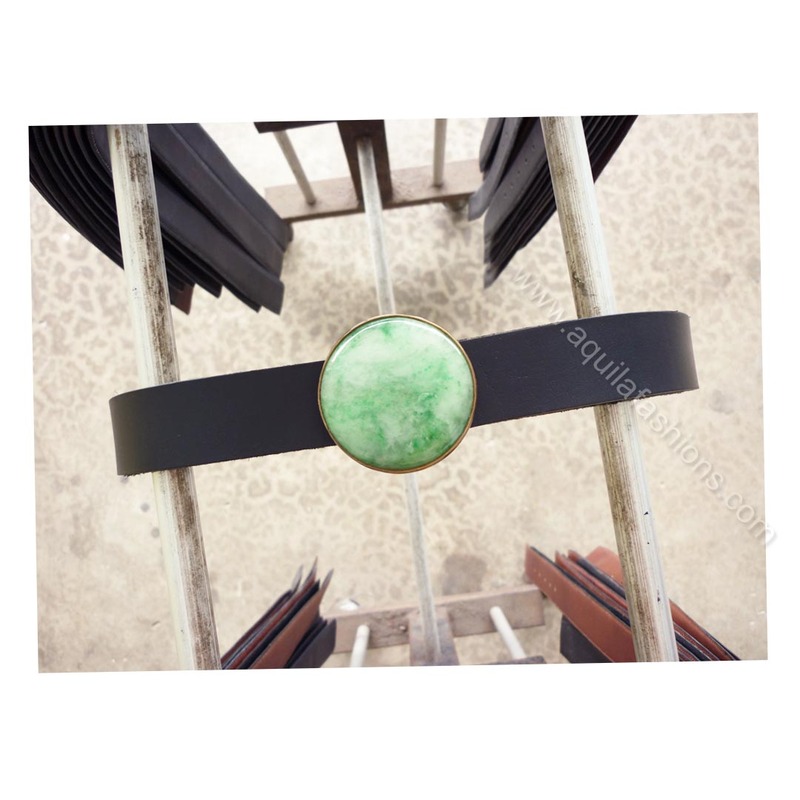 Olive – ivory blule genuine leather reversible belt for 32mm Hermes buckle. 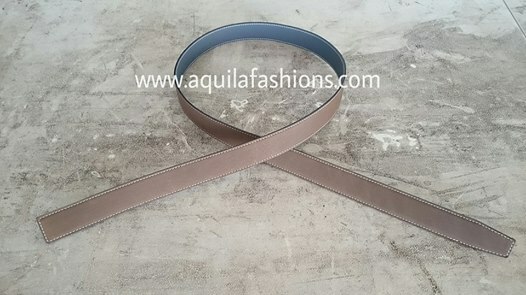 New colour combination for Hermes buckle without belt! 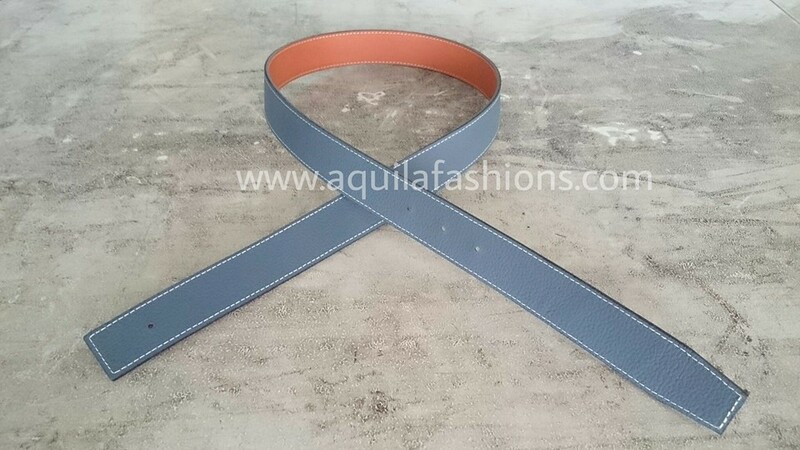 New colour combination for the 32mm Hermes buckle without the leather belt!